The Sun-Sentinel in Boca Raton, Florida offers a piece on reputed Philadelphia Cosa Nostra organized crime boss Joseph Merlino’s plea agreement with federal prosecutors. 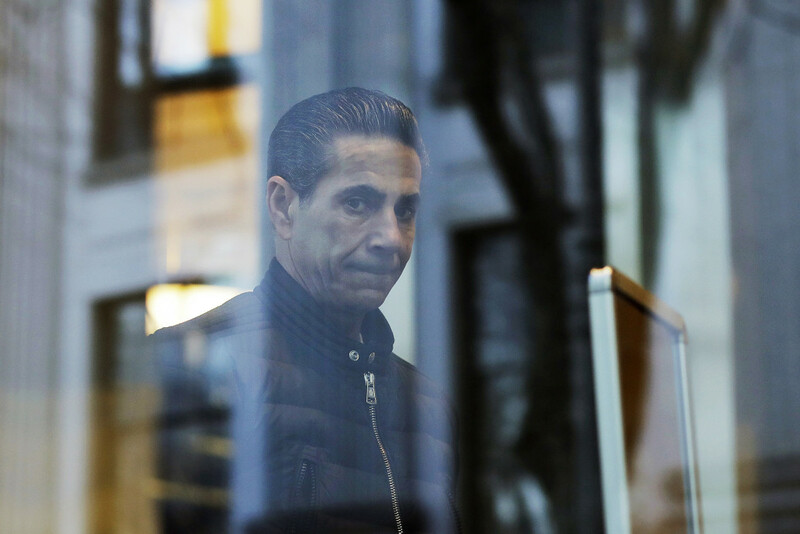 Joseph “Skinny Joey” Merlino — the reputed Philadelphia mob boss who moved to Boca Raton — has inked a plea deal just weeks after his racketeering trial ended with a hung jury. Merlino, 55, who relocated to South Florida years ago, has insisted he quit his life of crime. He spent time at a Boca restaurant that bore his family name: Merlino’s. But things took a turn in 2016, when he was arrested on health care fraud charges. After the case ended in a mistrial in February, Merlino’s lawyers and prosecutors have reached a plea agreement, according to a court document filed late Wednesday. The terms of the agreement aren’t yet available. Merlino’s change-of-plea hearing is scheduled for April 27. Reputed Mafia boss Joseph “Skinny Joey” Merlino moved to Boca Raton when he was released from federal prison in 2011 after serving most of a 14-year sentence for racketeering, extortion and illegal gambling. Here are images of him when he went on trial in Manhattan Federal Court this January on health care fraud charges. The men were accused of being part of an organized crime network that involved the Genovese, Gambino, Lucchese, Bonanno and Philadelphia major crime families. Their business included gambling, selling tax-free cigarettes and collecting illegal debts, the feds said.